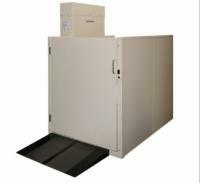 Vertical platform lifts provide a unique accessibility tool that is powerful enough to transport both you and your mobility device. 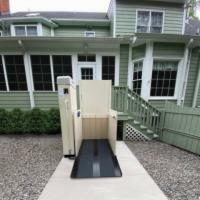 Unlike stair lifts that are designed to only carry a passenger, platform lifts are for those who need to travel with their scooter or wheelchair. These products offer smooth, quiet, and reliable performance and come with innovative safety features. To operate, simply roll onto the platform, secure your chair in place, and push a button to be transported to your destination. 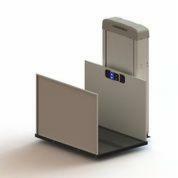 They are perfect for both residential and commercial use and come with the nation’s best warranty. 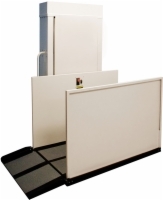 Visit our Marietta, Georgia showroom today to learn more about your options and how easy it is to install a vertical platform lift.